Mwilu’s case resumes, DPP Nordin Haji adds new lawyers to the prosecution team – Kenyatta University TV (KUTV). All Rights Reserved. A five judge bench is set to decide whether the Director of Prosecution Noordin Haji’s move to add London based lawyer, Khawar Qureshi as the key prosecutor is valid. 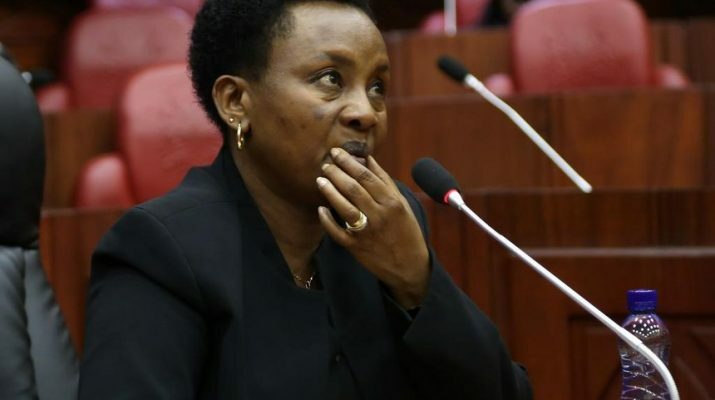 Qureshi’s admission request has seen defense lawyers for DCJ Philomena Mwilu oppose appearance of Queen’s Counsel Khawar Qureshi for the prosecution on grounds of lack of certificate of admission. The lawyers led James Orengo are now asking for court’s advice on legality of his participation. In this case, the DCJ is accused of abuse of office, failure to pay taxes and other criminal offences.